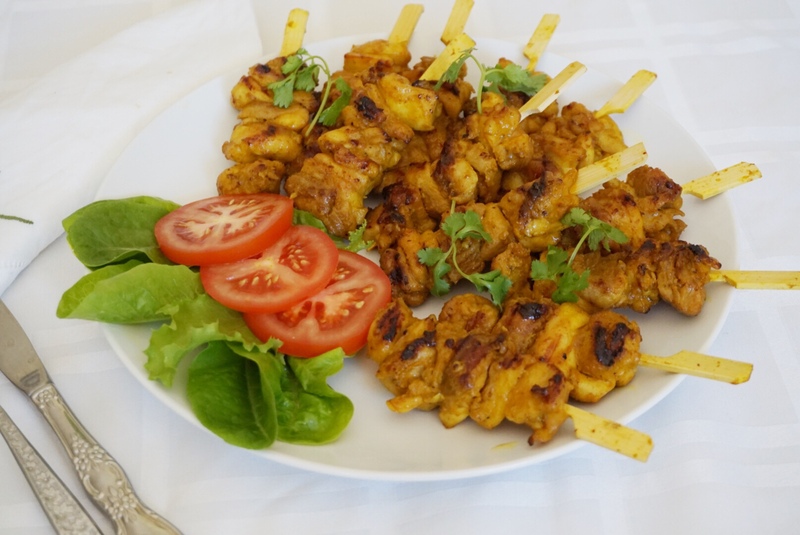 This dish is turmeric chicken skewers, which are particularly well suited to Australian summers. This is our family’s favourite dish. I have cooked this dish many times and I am always satisfied.